Cool … but also, NOT COOL!! Now before getting into the details of why this is not cool, I want to point out that my friend and colleague is not a working voice actor and the commercial she references is one of the only voiceover jobs she has done. I can not blame her for taking the job initially or for not knowing the ins and outs of the business. 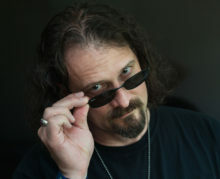 But, if you are reading this article, there is a pretty good chance that you are interested in voice acting as a career. Therefore, there are some things you should know so that you don’t unknowingly hurt yourself or the industry as a whole. 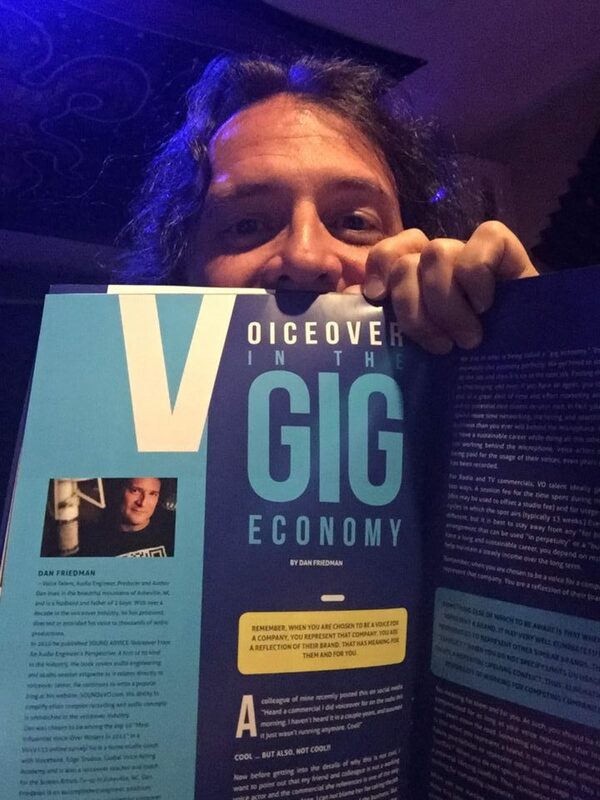 We live in what is being called a “gig economy.” Voice actors exemplify this economy perfectly. We get hired to do a job, we do the job and then it is on to the next job. Finding the next job is challenging and even if you have an agent, you still have to put in a great deal of time and effort marketing and reaching out to potential new clients on your own. In fact, you will likely spend more time networking, marketing, and searching for new business than you ever will behind the microphone. In an effort to have a sustainable career while doing all this other stuff and not working behind the microphone, voice actors depend on being paid for the usage of their voices, even years after a job has been recorded. For Radio and TV commercials, VO talent ideally get paid in two ways. A session fee for the time spent during the session (this may be used to offset a studio fee) and for usage based on cycles in which the spot airs (typically 13 weeks.) Every deal is different, but it is best to stay away from any “for broadcast” arrangement that can be used “in perpetuity” or a “buyout.” To have a long and sustainable career, you depend on residuals to help maintain a steady income over the long term. Remember, when you are chosen to be a voice for a company, you represent that company. You are a reflection of their brand. That has meaning for them and for you. As such, you should be fairly compensated for as long as your voice represents that brand, even years down the road. Something else of which to be aware is that when you represent a brand, it may very well eliminate future possibilities to represent other similar brands. This is a “conflict.” When you do not specify limits on usage, you create a potential lifelong conflict. Thus, eliminating the possibility of working for competing companies. When you are starting out in the voiceover industry, landing those first jobs can be very exciting. However, it is important to consider the long term ramifications of the work you do. It is cool to hear yourself on TV or radio. But it is not cool to allow your voice to be used, and potentially heard thousands of times by thousands of people over any number of years, and not be fairly compensated. Don’t do jobs that can be used “in perpetuity” or as a “buyout.” Negotiate usage limits. If you don’t feel comfortable negotiating with a client, have an agent negotiate the terms for you. Don’t have an agent? This may be a great way to get an agent if you don’t already have one.